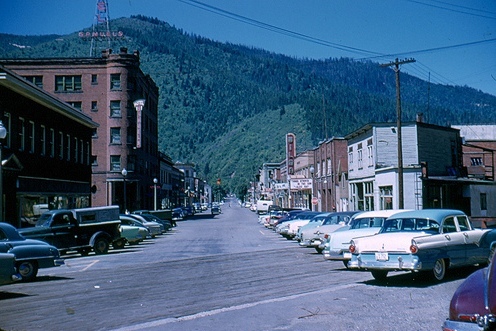 Washington State’s Proposition 1183: Consumer Convenience or Culture and History? Not the least interesting aspect of this contest is that it has provided an avenue for airing some features of the public health model of alcohol problems to an American audience. The public health model has been fashionable in alcohol science and especially alcohol epidemiology since the 1980s but has nevertheless had relatively little penetration into U.S. popular discourse about alcohol problems. When Americans think of alcohol problems we still think chiefly of alcoholism, not per capita consumption. patterns, or “distributions,” of alcohol consumption are similar across many societies, such that most people drink a small or moderate amount and some people drink a large amount. Because of this pattern, when per capita—or average—consumption changes in a society, consumption changes across the board, but mostly among those who drink excessively. There is extensive evidence supporting the Single Distribution Theory, which allows the inference made in this review that when privatization results in substantial per capita increases in consumption, there are at the same time substantial increases in excessive consumption. One study in the body of evidence on privatization exemplifies the single distribution theory: a cohort study in Finland found that, following the privatization of medium-strength beer, there were increases in alcohol consumption at all levels, including excessive consumption. marginally higher than neighboring Idaho’s (0.70), a monopoly state. the District of Columbia (1.64). But will spirits consumption actually rise that much if 1183 passes? Only distilled spirits sales are monopoly controlled in Washington, not beer or wine. This means that beer and wine are easily available on grocery store shelves whereas liquor must be bought in government run or supervised stores. An extra trip to another store represents an inconvenience factor to consumers. 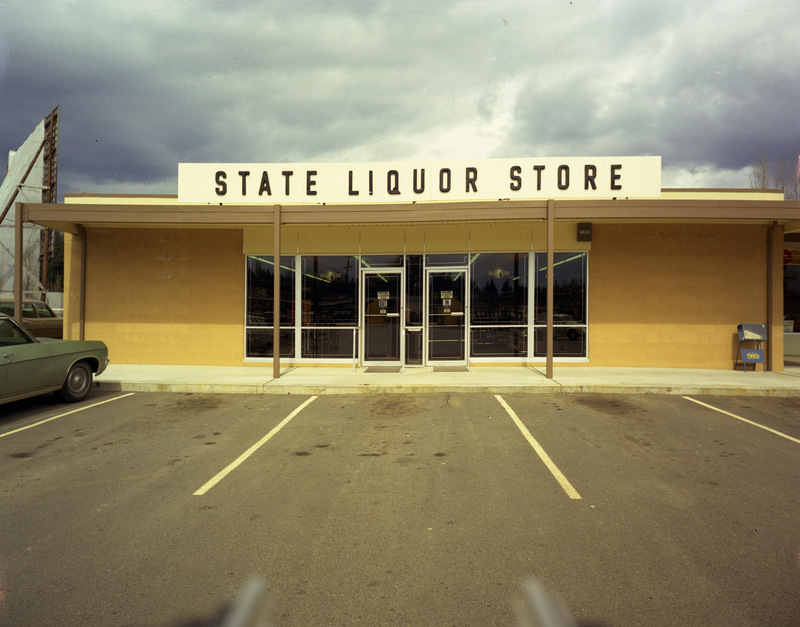 There are, moreover, only about 325 government run liquor stores sprinkled throughout the state. Substantial increases in the number of outlets, hours of sale, and consumer convenience are anticipated with 1183’s passage. 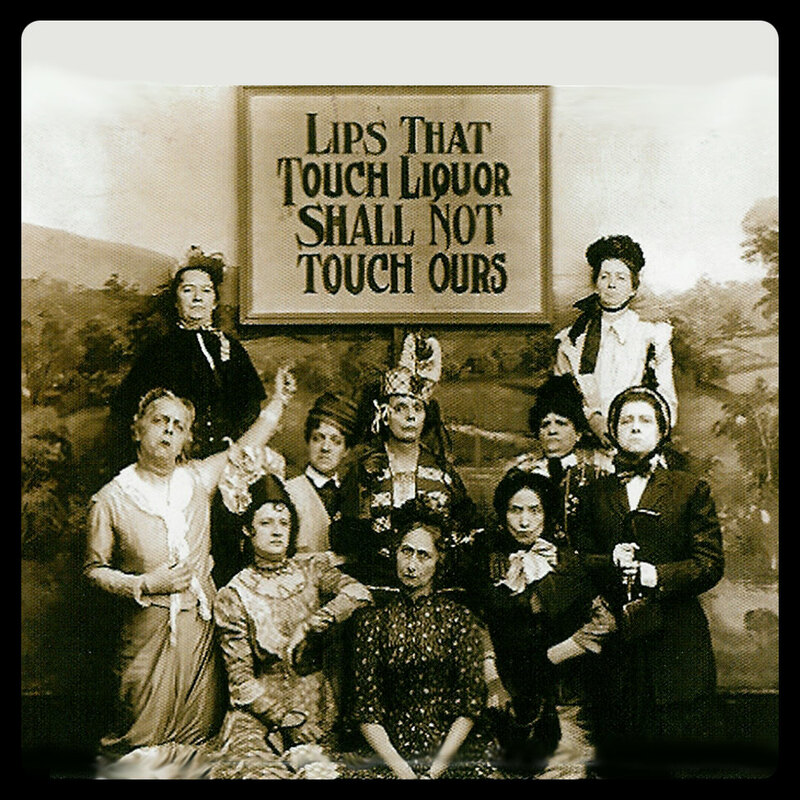 How much of this historical legacy regarding alcohol will still have meaningful salience in Washington’s post-1183 environment? Will history and culture be effectively nullified by 1183’s passage and greater consumer convenience? Or will the juggernaut of culture override convenience, so that spirits consumption increases substantially less than expected? Not to be forgotten: spirits’ new market circumstances may prompt a post-election rebound from anti-1183 groups, soon raising new issues and concerns for future political consideration. It’s happened before in alcohol history. (1) See here for a sampling. (2) Rorabaugh, W.J., “The origins of the Washington State Liquor Control Board,” Pacific Northwest Quarterly 100 (Fall):159-168, 2009. The Schick and Shadel alcoholism treatment tradition, with its early emphasis on behaviorism and aversive conditioning. Norman Clark’s, The Dry Years: Prohibition and Social Change in Washington. Bill Rorabaugh’s alcohol-related body of work. The late Alan Marlatt’s Addictive Behaviors Research Center at the University of Washington. The University of Washington’s Alcohol and Drug Abuse Institute. I’m sure more might be listed. (4) Email, Rorabaugh to the author, July 18, 2011, used with permission. Very informative and lucid, as usual. Well I don’t why is a big Issue on selling hard liqueur . In Puerto Rico and in most of Rum producer countries you can buy Rum on every corner. This been happen for years. Yes we have some alcoholics but the percentage is so low that they won’t follow it. New rules and regulations make them aware about driving under influence is not good. so they are adjusting to th law and it is working. Consumption or purchase by a minor it will happen. More we prohibited or regulate worse is it. So come to year 2011 and start make more money. This will not make Washingtonians alcoholics. What it is take the government out of a wrong bussiness. They should not be involved on alcohol or Tobacco bussiness that is not what is government designed for. So Washingtonians lets go out and vote yes on this one it will be good for us. Ya I am an alcoholic who just cant wait till this passes, then all I have to do is go to 7 11 and get more drunk. No planning no responsibility just convenient for me to make it easier to ruin my life !! It’s your life – don’t make the government your babysitter or my babysitter. I would rather get drunk in a bar, or after I get home from 7 11. Read the initiative. It involves more than the convienence. And you can’t blame anyone other than yourself for letting alcohol ruin your life. Thats like blaming McDonalds for making people fat.